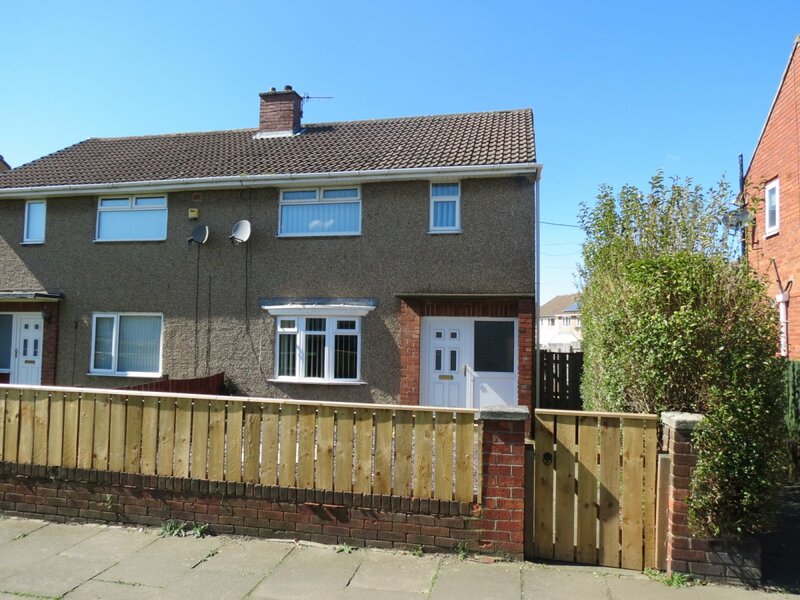 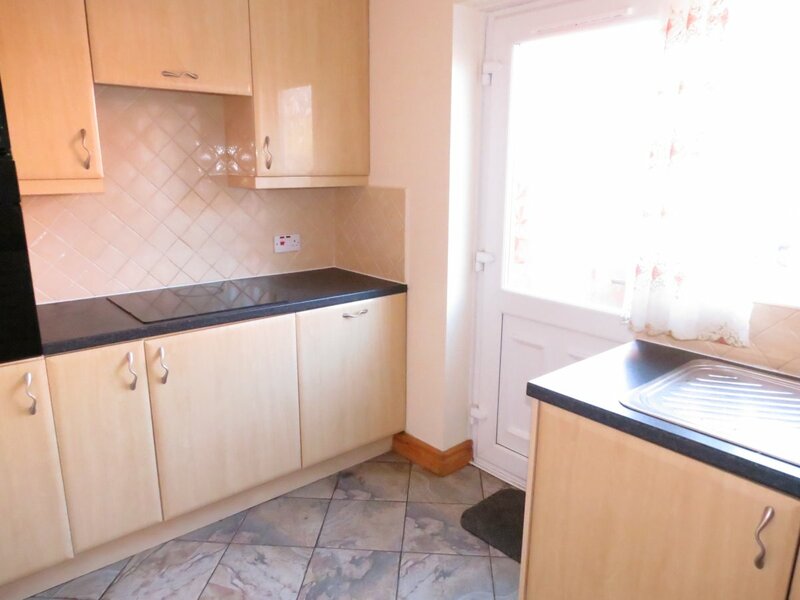 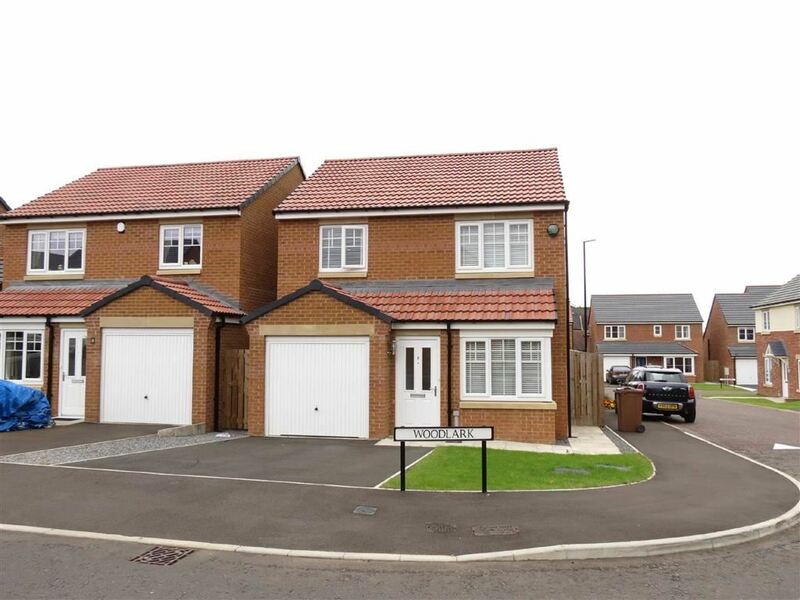 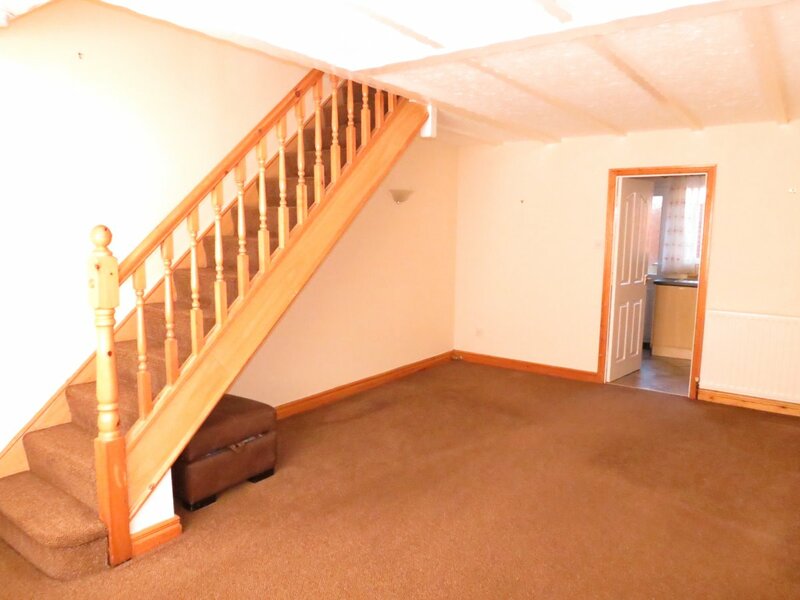 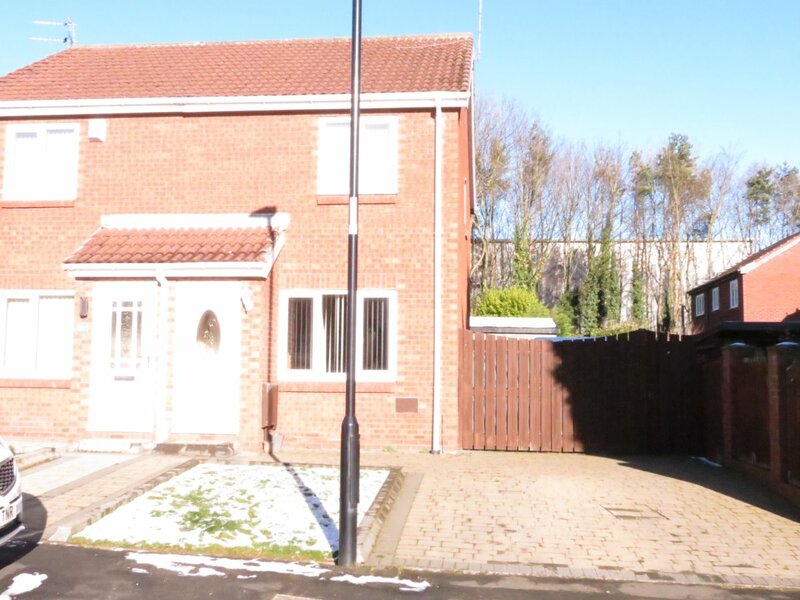 We offer to the rental market this two bed semi detached property in Mallard Close, Ayton. 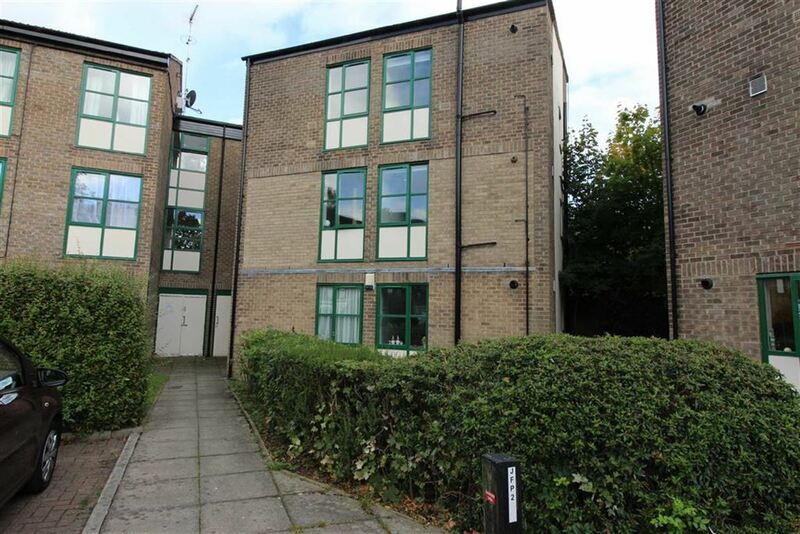 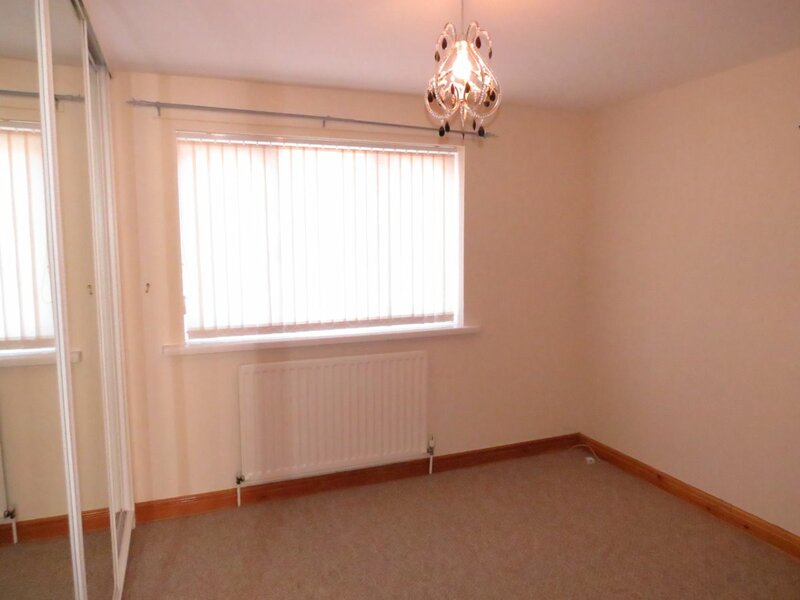 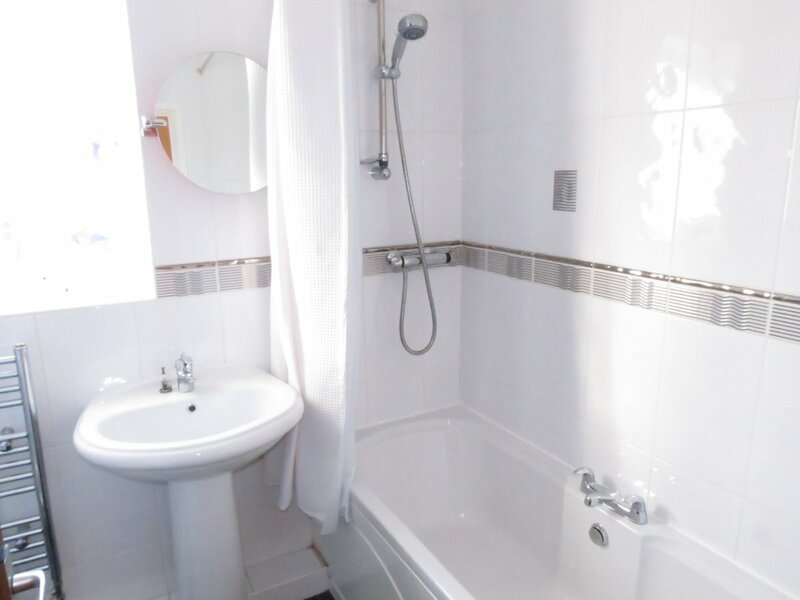 The property benefits from gas central heating and double glazing and has also recently been decorated throughout. 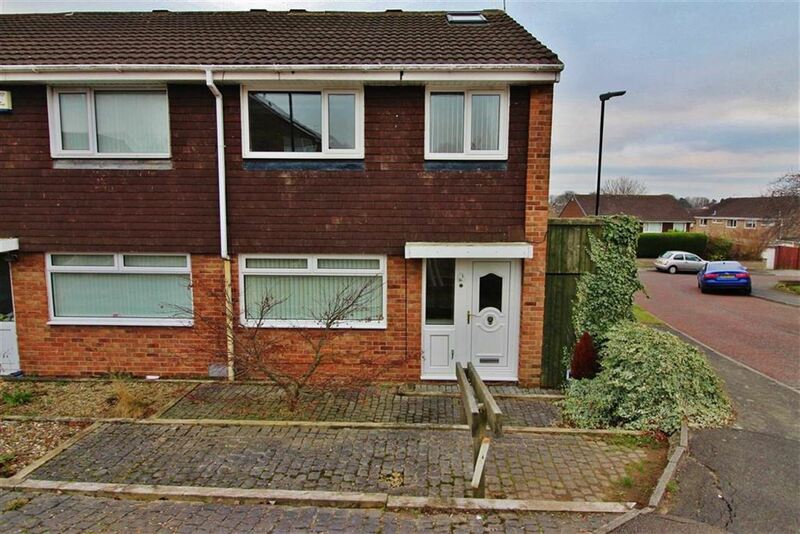 In brief this home comprises of entrance porch, lounge, kitchen, 2 bedrooms and bathroom. 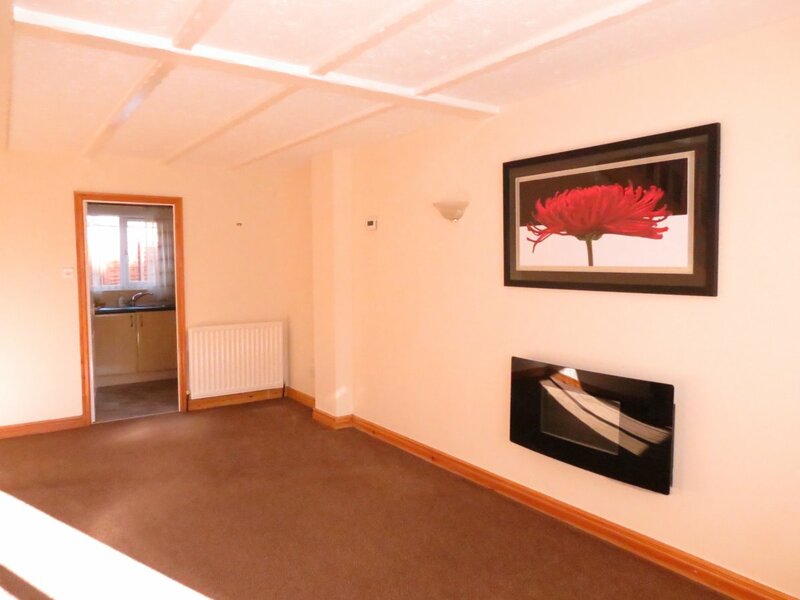 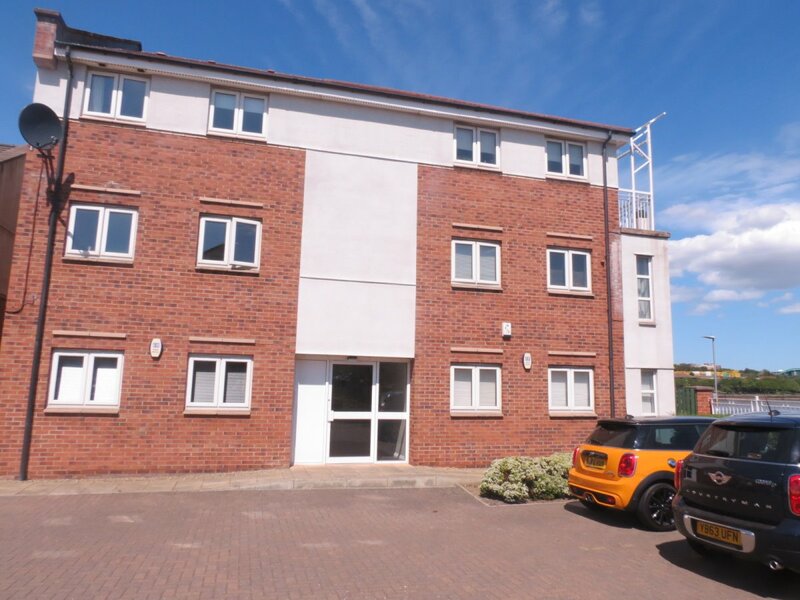 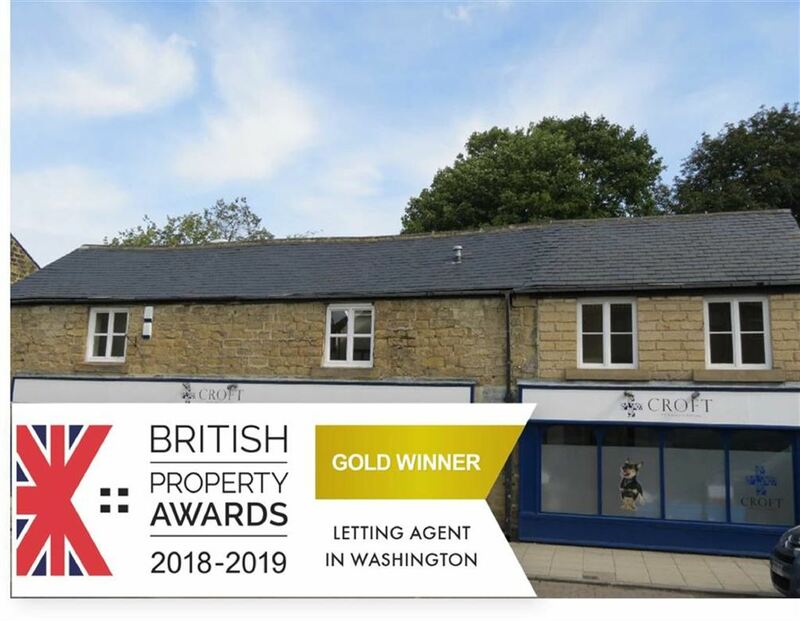 The property has fantastic space for parking and a good size garden and patio area to the rear. 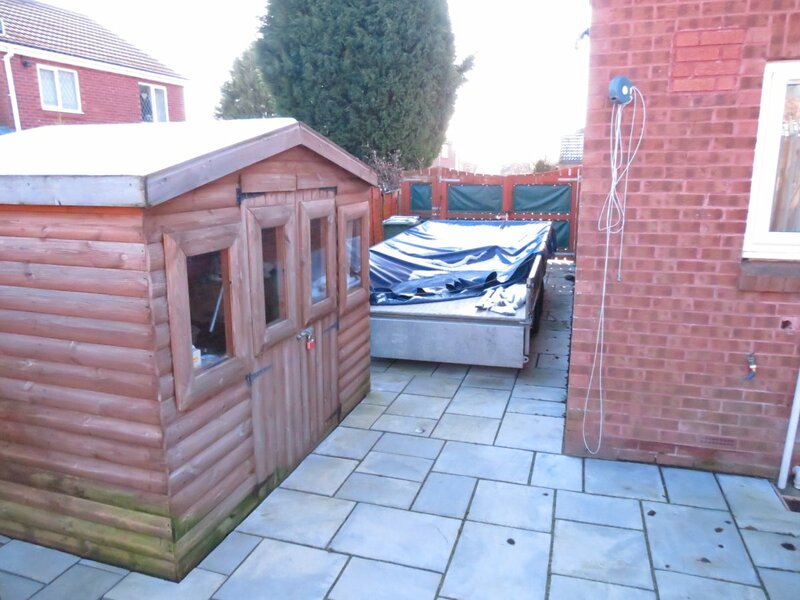 Property in this area will go quickly so early viewing is highly advised.